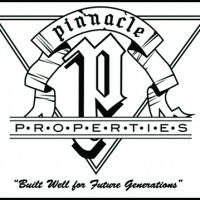 Pinnacle Properties was founded in 1992 and has built over 100 spectacular homes in the Tulsa area. With an unwavering dedication to the finest craftsmanship, quality materials and architectural aesthetics, Pinnacle Properties has established a new platinum standard in home building. By preserving the historical significance of the neighborhoods in which it builds, Pinnacle incorporates original designs and floor plans with contemporary details in an effort to maintain the areas’ natural integrity. Exquisite quality, luxurious style and attention to the smallest details make Pinnacle Properties so successful. Bill M. Butts founded Pinnacle Properties and began building unique homes in 1992. Since its inception, Bill has won numerous awards through the Home Builders Association of Greater Tulsa. He has also held offices there including Secretary 2010, Vice President 2011, and President 2012. Bill was named Chairman of the Tulsa Parade of Homes in 2010 and has been a member of the Better Business Bureau and Tulsa Homebuilders Association since 1992. Bill has been the General Contractor for projects such as Essex, Green Hill Estates, and most recently, Cottages at the Patriot Golf Club. Pinnacle Properties brings a unique financial model to its clients, offering a flat rate building fee to facilitate the custom building experience, with the customer benefiting from a true cost with rates only available to the builder. Bill takes pride in being a referral-based business, where keeping the customer happy and engaged are his main priorities. Pinnacle Properties’ outstanding work is displayed in John Brooks Walton’s “Tomorrow’s Historic Tulsa Homes” and in “Tulsa World,” a book by Jack Arnold. 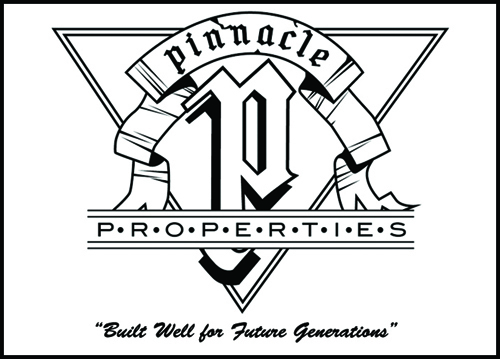 For information on previous projects and references, contact Bill M. Butts at Pinnacle Properties Inc. (918) 742-7777.